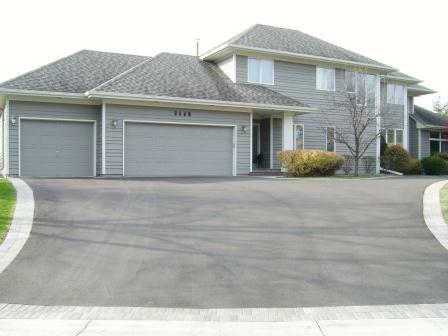 Asphalt overlay is a cost effective solution for a driveway. This process can only be used if the condition of the existing pavement will allow for it. A solid foundation is critical to the health and longevity of asphalt surfaces. Blacktop driveway overlays are very common for 10 to 12-year-old driveways. Some preparation is required at the garage apron and where the driveway meets the street. To find out if asphalt overlay could be an option for your driveway, call Metro Paving for a free driveway evaluation, complete the form to the left. One of our sales representatives will contact your shortly.